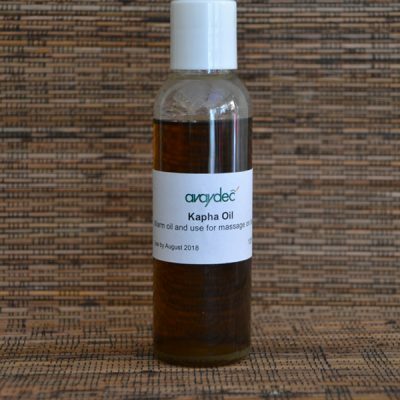 Jojoba has some remarkable properties. 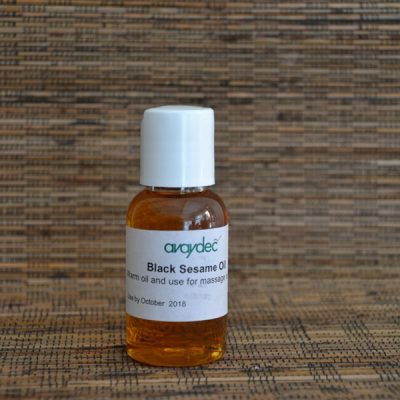 In its pure state, it is naturally antibiotic, anti-inflammatory, hypoallergenic, analgesic and contains powerful antioxidants. It is rich in important vitamins and minerals, including vitamins A, D and E and B-complex, zinc, copper, selenium, chromium, iodine, Omega 6 and 9 fatty acids. It suits all skin types. 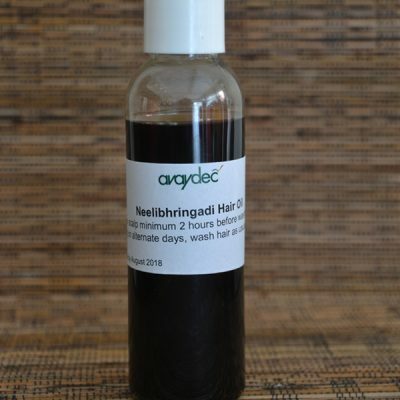 It is light, odourless, non- greasy to use and has a long shelf life. When jojoba is applied to skin, it puts back what aging takes away, working immediately to begin restoring youthful looking skin, naturally. 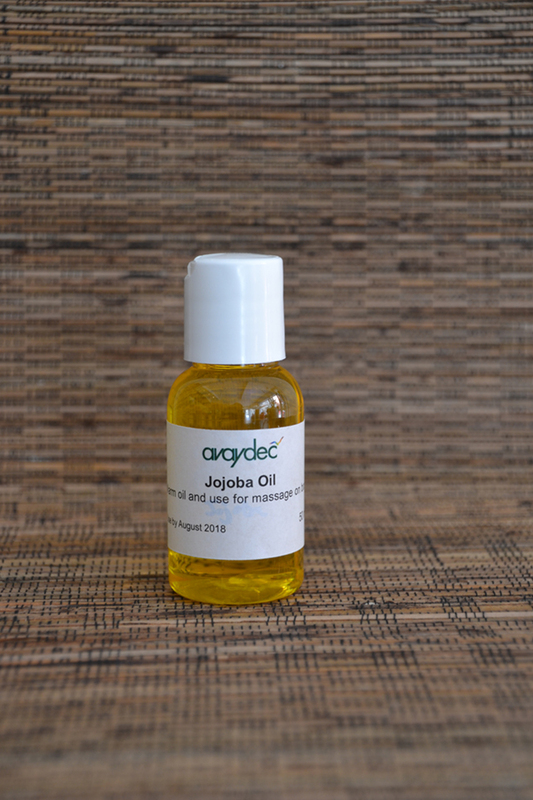 Jojoba moisturises lips, face, hands, cuticles, body and hair, leaving your skin smooth and hair feeling silky. 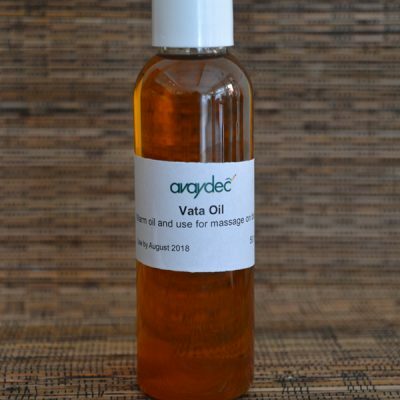 Apply Jojoba Oil to wet or dry skin, hair and nails.